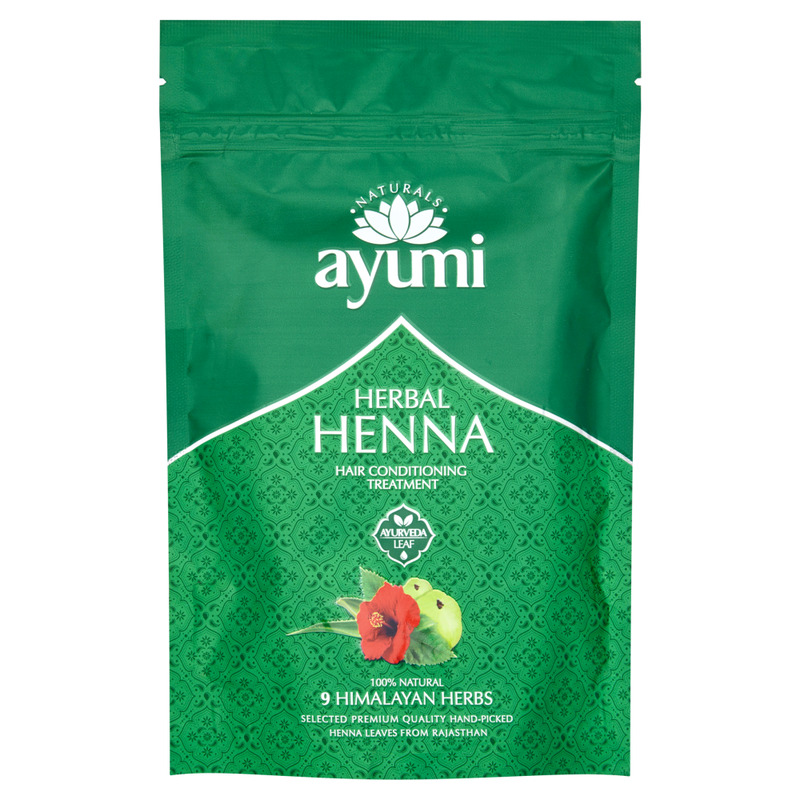 Henna powder comes from a bush called Lawsonia inermis which is found in India, North Africa and the Middle East. Our pure Henna is sourced from Rajasthan, blended with the finest Himalayan herbs to nourish, condition hair naturally. Leaving hair smooth, silky and stronger.